The latest polls about famous American singer, Whitney Houston. Whitney Houston Gay Rumors, do you believe them? What do you think about the ‘Whitney Houston still alive’ rumors? 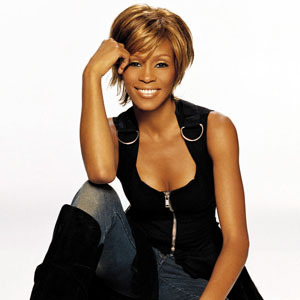 Do you think Whitney Houston was the ‘Best Singer of All Time’?